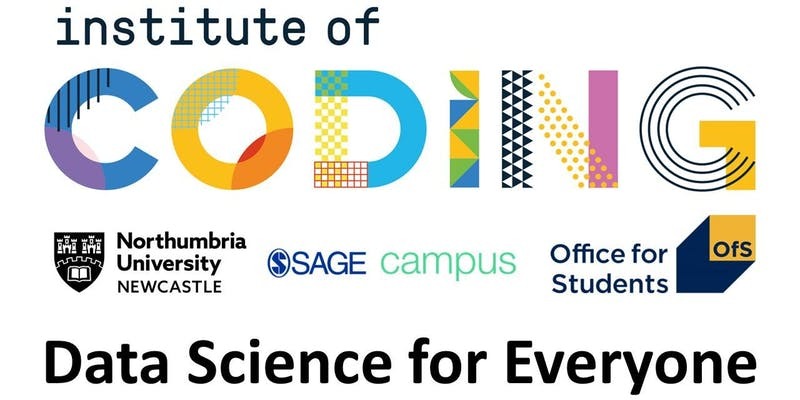 In collaboration with QA Consulting, Northumbria University and the Institute of Coding, Teach the Nation to Code is a non-profit lecture-style event which aims to bridge the skills gap within the UK. We’re looking to empower those looking to enter the world of technology with the basic skills to succeed in their journey. Bring your laptop and willingness to learn, and we’ll teach you Python for free. This event isn’t run by NUSTEM, but we think you might like it.